A tummy tuck, or abdominoplasty, is a complex body contouring procedure that can remove excess skin and fat from your abdominal area. With a tummy tuck, Knoxville, Tennessee area board-certified plastic surgeon Dr. Dean Kleto can restore weakened or separated abdominal muscles, and provide a firm, smooth, attractive midsection. Particularly following extreme weight loss, a tummy tuck can do wonders for reducing the appearance of a saggy, bulky stomach. By removing excess skin and firming muscles, tone and definition can be restored to your stomach, helping you look and feel as amazing as you deserve. It is important to remember that a tummy tuck is a complex surgical procedure. When you are looking at an extended tummy tuck, areas including the hips and flanks will be addressed as well. This can increase both surgical and recovery time. Sometimes Dr. Kleto may recommend combining more than one procedure for optimal results, such a tummy tuck and liposuction. Dr. Kleto will let you know what you can expect and answer any questions about abdominoplasty you may have during your initial consultation. Read more about tummy tucks and body contouring procedures in our blog! The length of your recovery from abdominoplasty will depend on the tummy tuck option Dr. Kleto determines is best for you. Your physical health and natural ability to heal will also play a role. In most cases, you should be able to return to work within two to three weeks. Some patients need up to four weeks before they can return to work. Strenuous activities such as aerobic exercise and lifting will need to be avoided until Dr. Kleto tells you they can be resumed. This can take up to six weeks. However, during this time, a mild exercise regimen will help reduce swelling, and decrease recovery time. You will need to wear compression garments supplied by our office for several weeks following your tummy tuck. Diligently wearing these garments will assist in reducing swelling and discomfort, and also help improve the aesthetics of your final results. In addition to compression garments, you will need to follow all of Dr. Kleto’s postsurgical advice to help ensure against potential complications. 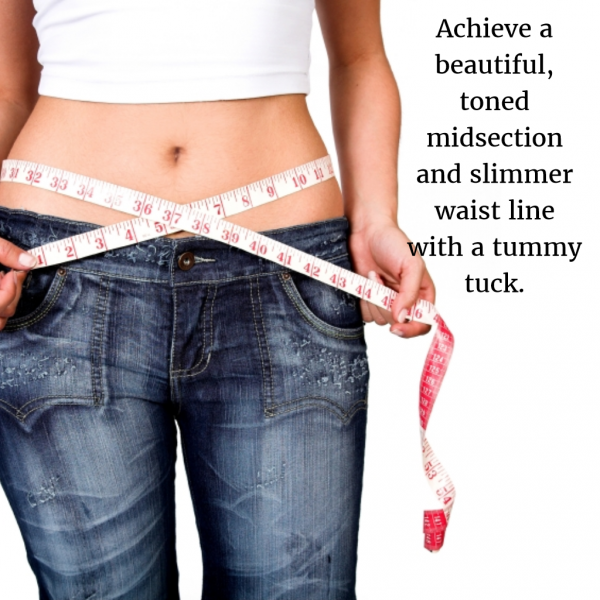 A tummy tuck can dramatically improve the appearance of your stomach and its surrounding areas. While some recovery time will be necessary, most patients find it negligible when compared against the remarkable emotional and physical benefits offered by this procedure. Find out here if you are a Candidate for Abdominoplasty. If you are interested in learning more about the tummy tuck procedure in Knoxville, Sevierville, or Knox County, Tennessee, please contact Dr. Dean Kleto to schedule an initial abdominoplasty consultation today.